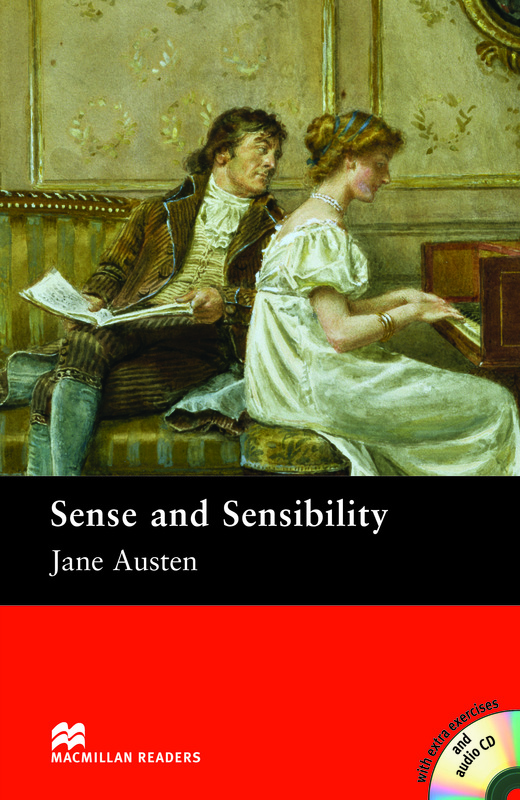 Sense and Sensibility is an adapted Intermediate level reader written by Jane Austen. After the death of her husband, Mrs Dashwood and her three daughters, Elinor, Marianne and Margaret, find they must move to a small cottage. There, Marianne falls in love with the Willoughby and Elinor is sad having left Edward behind. Includes an Audio CD.